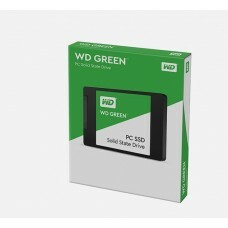 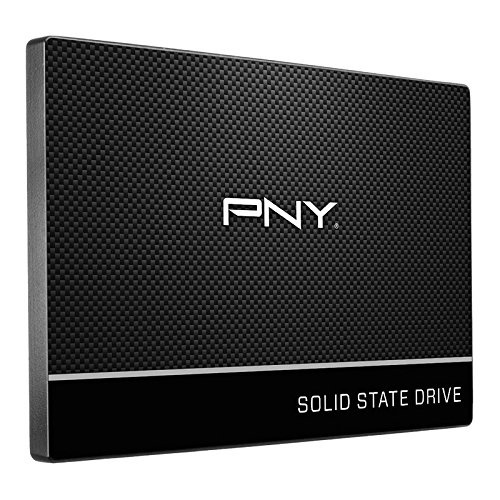 PNY CS900 120GB is the ideal solution for a mainstream solid state drive (SSD) upgrade from a hard disk drive (HDD). 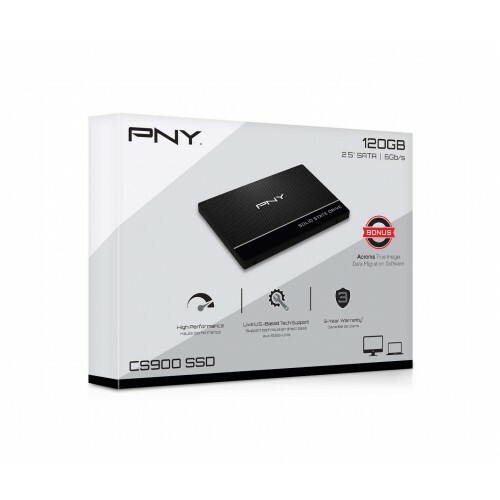 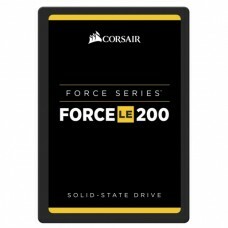 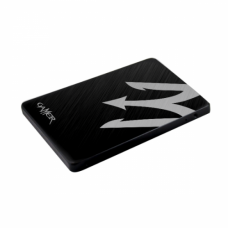 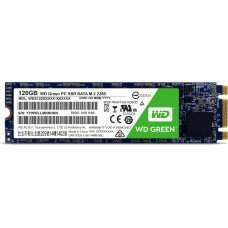 The CS900 delivers all the most sought after features at an excellent value, and is designed for an easy and cost-effective HDD replacement in the PC system to help realize faster boot times, quicker application launches and better overall system performance. 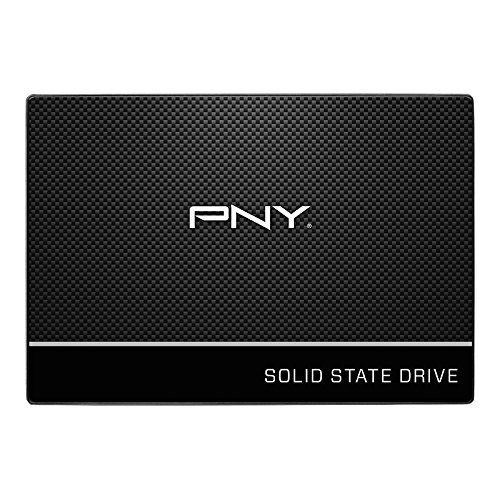 With no moving parts, PNY CS900 is highly durable, less likely to fail, and supports up to 3 years of warranty.